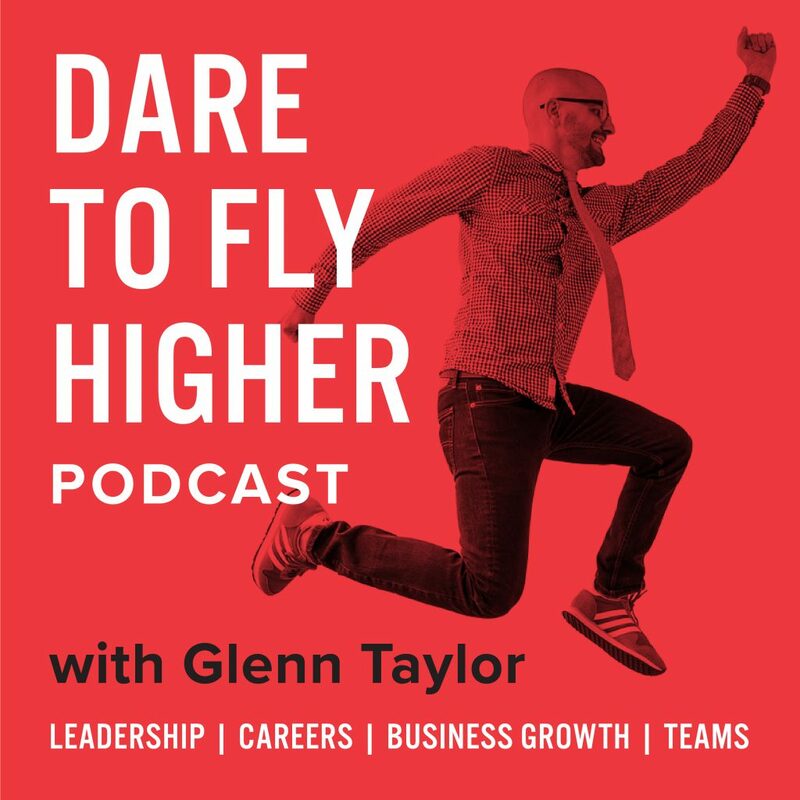 I interview leadership and organization development consultant Charlee Garden about receiving feedback — Why it matters, how to view it, how to get it, & some strategies for making it more effective. Charlee Garden has more than 20 years of experience in the organizational effectiveness field, and has has consulted for clients including Google, Citi Group and Goldman Sachs. She also teaches leadership at the University of Texas. Prior to founding her own firm, Garden & Co., Charlee worked at Bell Labs, AT&T and JP Morgan Chase.